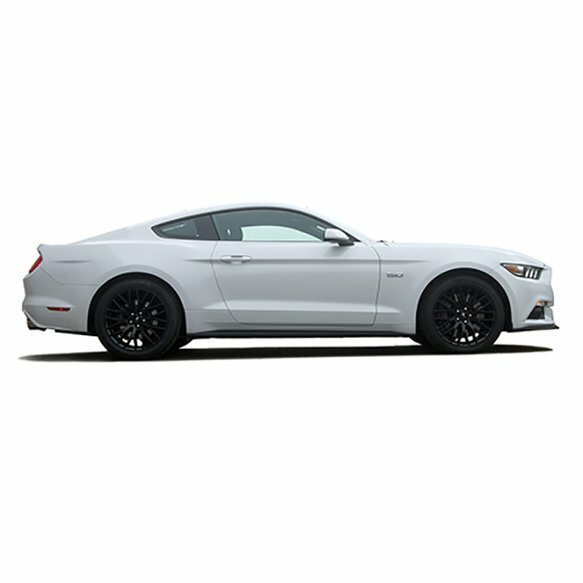 2015-2018 Mustang GT 5.0L, Fastback and Convertible. NOT designed to fit vehicles with MagneRide suspension. Vehicle Will Require Wheel Alignment Following Installation. The Hurst High-Performance Spring Kit is an excellent choice for firming up the handling of your car and giving it that Just Right stance. 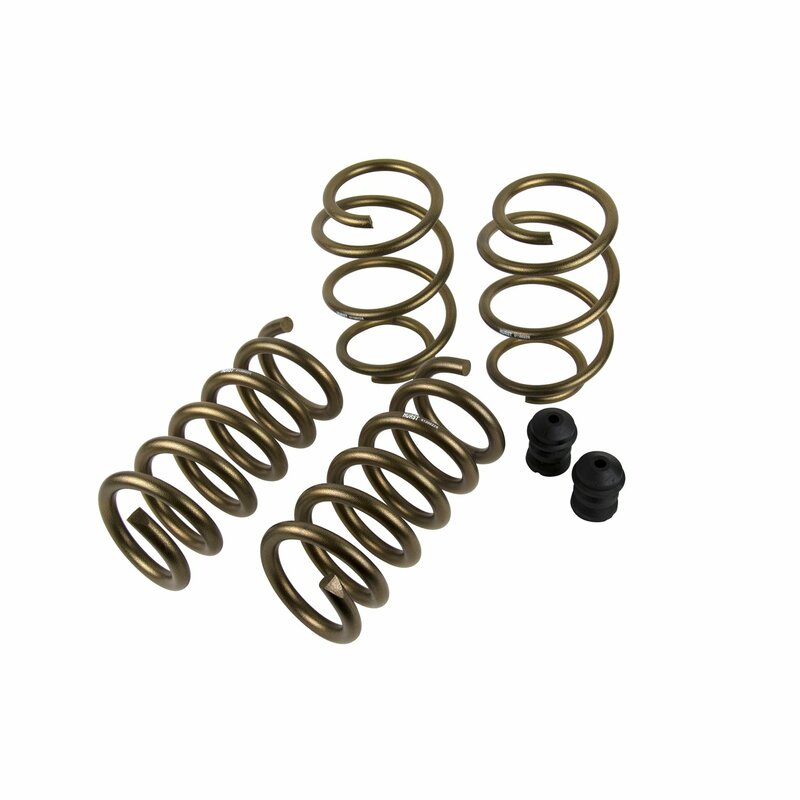 These springs will lower your vehicle approximately 1.0in, closing up that fender gap, lowering your center of gravity for improved handling and braking, and improving the overall driving feel. Through careful design and rate tailoring, the Hurst High-Performance Kit accomplishes all of the above while still being street friendly.